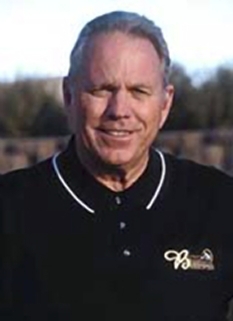 Golf pro, Peter Jacobsen, was born On March 4, 1954 in Portland, Oregon. Jacobsen has won seven events on the PGA Tour and two events on the Champions Tour, both majors. 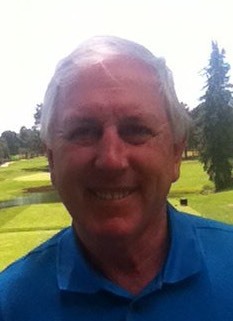 He graduated from Portland’s Lincoln High School and played golf at the University of Oregon. He turned professional in 1976. 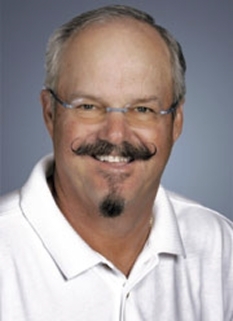 Peter Jacobsen is one of golf's most colorful personalities, that makes him quite popular with fans. He has always been a fine golfer, with a 30-year stretch between first and latest victories. 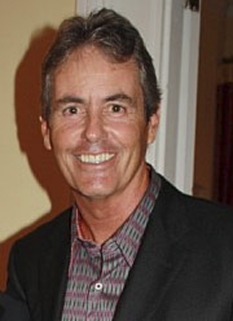 He has played on two Ryder Cup teams (1985, 1995). His win at the 2003 Greater Hartford Open at age 49 made him one of the oldest to win on the PGA Tour. That year he was voted comeback player of the year. Jacobsen currently plays mainly on the Champions Tour, and sometimes on the PGA Tour. 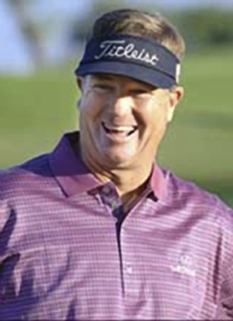 In his first year of eligibility for senior golf he won the 2004 U.S. Senior Open, which is one of senior golf's major championships, and he followed up with a second senior major at the 2005 Senior Players Championship. 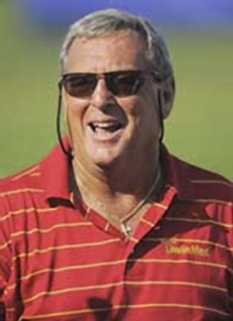 These are the only two wins Jacobsen has on the Champions Tour, an accomplishment also reached by golfing greats Arnold Palmer, whose first two wins on what was then the Senior PGA Tour were both majors, and Jack Nicklaus, whose first six wins on the Senior PGA Tour were all majors. 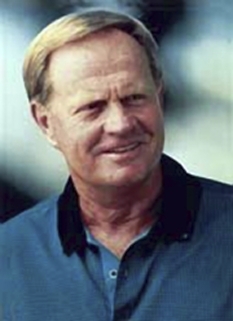 Jacobsen was inducted into the Oregon Sports Hall of Fame in 2003. Jacobsen is known for his laid-back, humorous personality. During a three-day charity event in Oregon that he hosted from 1986-2002, the Fred Meyer Challenge, he was known to do impressions of other players, such as Craig Stadler. The event was filmed and broadcast on The Golf Channel, and they have released a DVD and VHS of the footage, titled "Peter's Party." A self-taught guitarist, Jacobsen was also a founding member and lead singer of Jake Trout & The Flounders, a band he formed in the mid-80s with Mark Lye and Payne Stewart. The group is no longer together, but their two albums are available on iTunes and Amazon MP3. Jacobsen also owns Peter Jacobsen Sports. 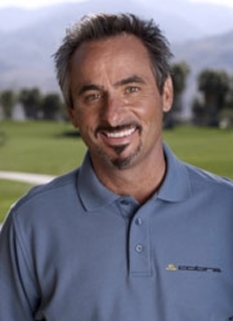 This company has run various golf tournaments including the JELD-WEN Tradition, one of the majors on the Champions Tour, and the CVS Caremark Charity Classic, one of the PGA Tour's Challenge Series events. Until 2002 it also produced the Fred Meyer Challenge. DISCLAIMER: PFP Sports Talent Agency does not claim to represent itself as the exclusive agent for Peter Jacobsen. PFP Sports Talent Agency is a booking agency that represents organizations seeking to hire pro athletes and sports personalities such as Peter Jacobsen for speaking engagements, personal appearances, product endorsements and corporate entertainment. Fees on this website are estimates and are intended only as a guideline. Exact fees are determined by a number of factors, including the location of event, the talent’s schedule, requested duties and supply and demand. PFP Sports Talent Agency makes no guarantees to the accuracy of information found on this website and does not warrant that any information or representations contained on this website will be accurate or free from errors. We are often asked how can I find out who is Peter Jacobsen's agent? To find Peter Jacobsen appearance fees and booking agent details, you can contact the agent, representative or manager through PFP Sports Talent Agency for speaking fee costs and availability. PFP Sports Talent Agency can help your company choose the ideal sports personality for your next marketing campaign. To hire Peter Jacobsen for an appearance, speaking event or endorsement, contact Peter Jacobsen's booking agent for more information.